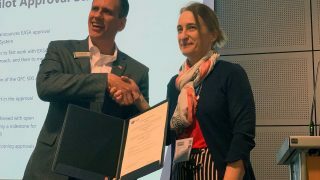 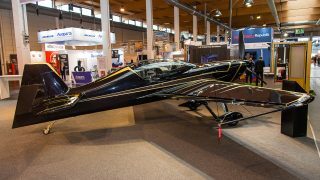 The world’s light aviation industry has descended on the town of Friedrichshafen, on the shores of Lake Constance – Bodensee to locals – in southern Germany for AERO 2019, Europe’s top GA show. 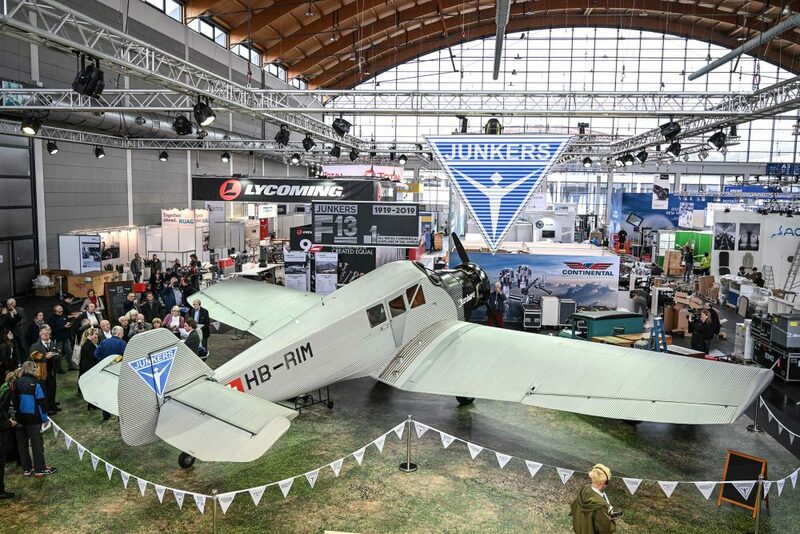 The organisers say 757 companies from 40 countries are exhibiting, 50 more than the previous record set in 2017. 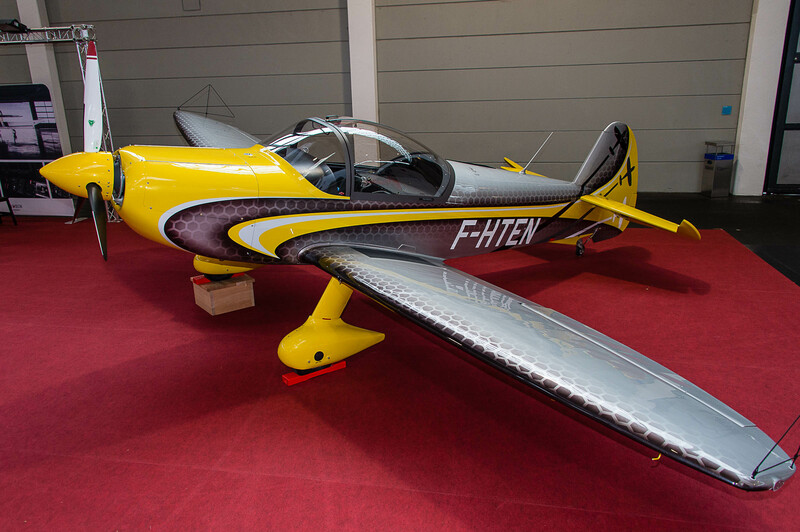 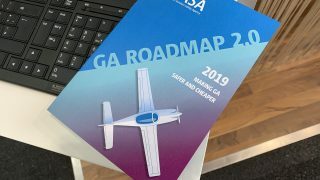 FLYER is reporting from the event over the next few days – see articles under the #AERO2019 tag. 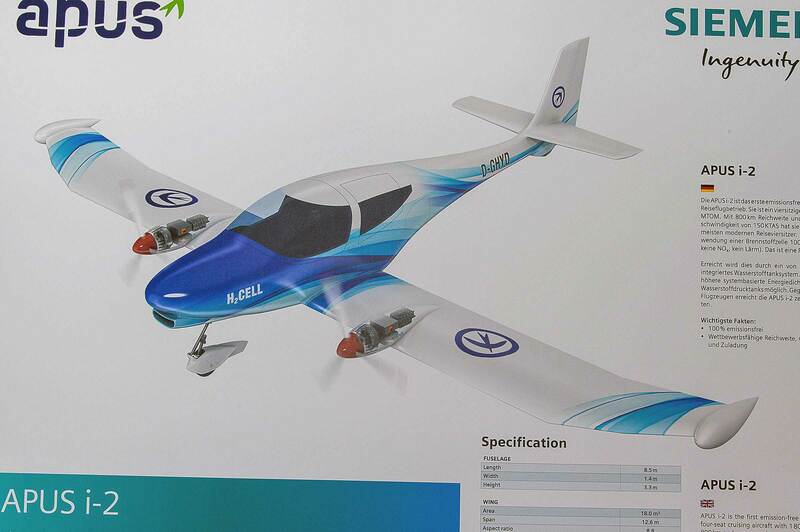 Among the new aircraft is the CAP 10C NG – for New Generation – now being offered by French manufacturer Robin. 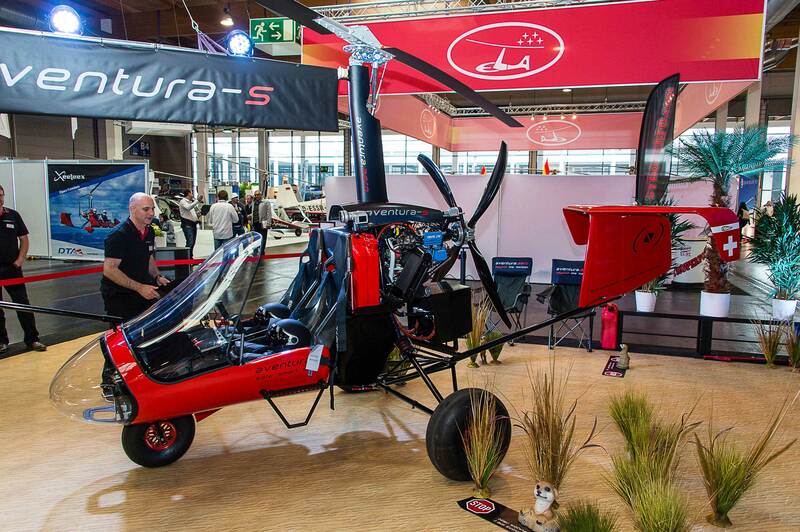 One of the themes of the show is the new 600kg weight limit approved by EASA for ULMs – known as microlights in the UK. 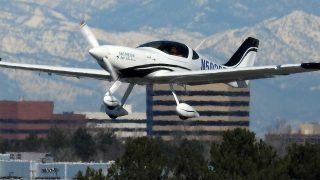 It is up to individual countries to decide whether to implement the new category but many manufacturers are announcing 600kg compliant aircraft. 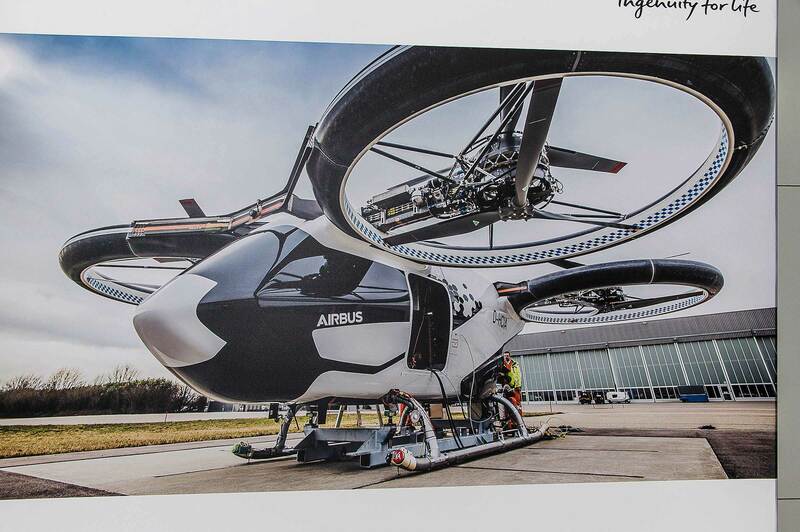 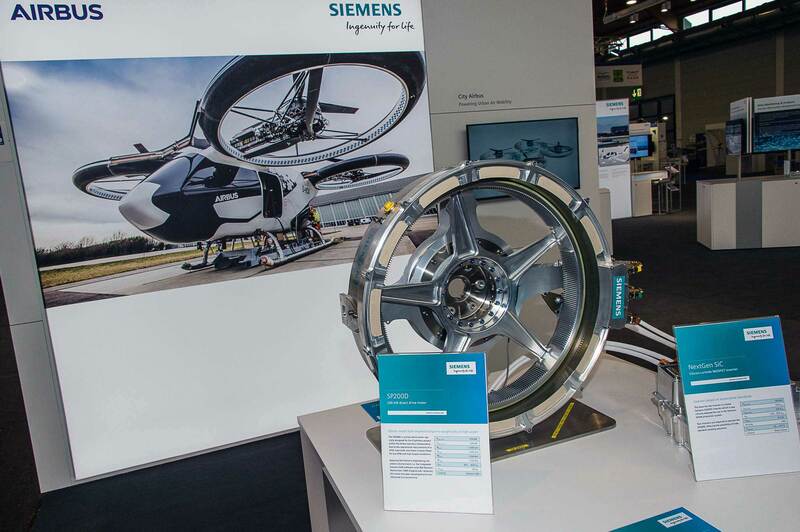 Electric power is also a theme, with Siemens having a major display showing some of the many projects it is involved with, ranging from a Stemme motorglider to the Airbus eVTOL air taxi. 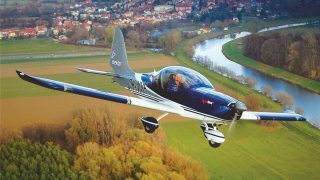 As always, there are many aircraft we are unlikely to see in the UK – see below. 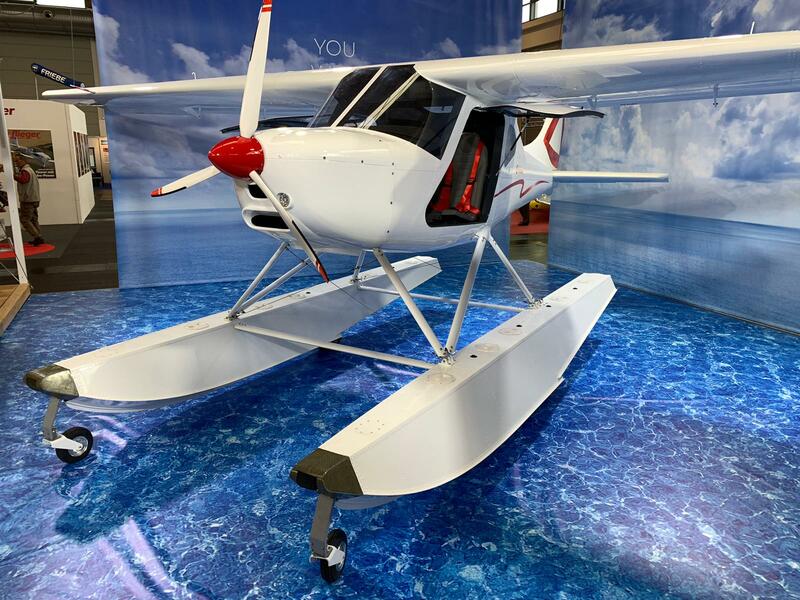 This selection will be added to over the next few days.